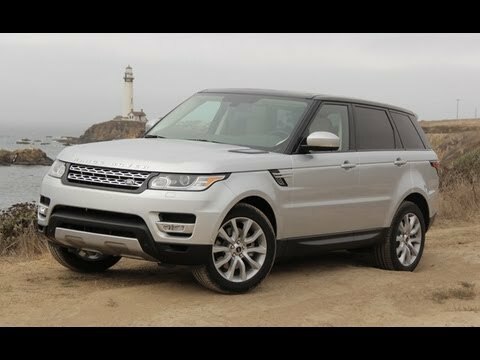 Totally redesigned for 2014, the 2nd-generation Range Rover Sport is more Range Rover, more sport and - thanks in part to a newly available third row - a more viable alternative to more common (but less pricy) midsize luxury SUVs like the BMW X5 and Audi Q7. Great car but buggy software. Software, especially when I am connected to Bluetooth and charges my phone with usb, the music will stop playing.